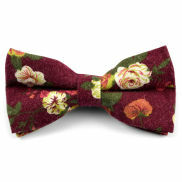 Love this bow tie! It was the winner of my son’s choice for his wedding. Pics coming soon!